Peter’s wild and humorous digital illustrations are created in Painter, Illustrator, and Photoshop. 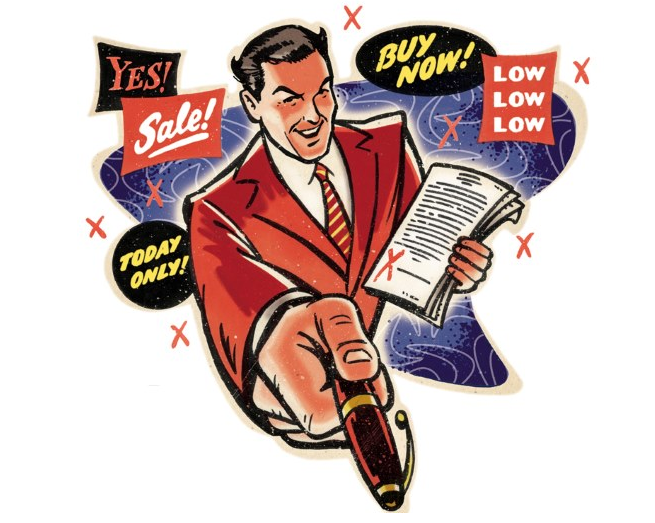 His area of expertise is the children’s market where he has illustrated numerous children’s books and products including extensive work in elementary textbooks. 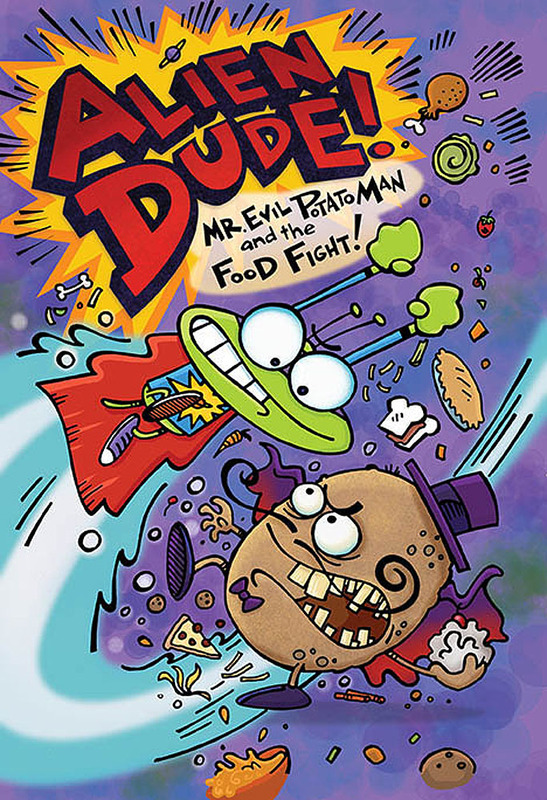 He has created games, mazes, doodle books for kids, comic strips, and web site art to name a few. Kids just love his art!! Another Alien Dude Cover by Peter Grosshauser! 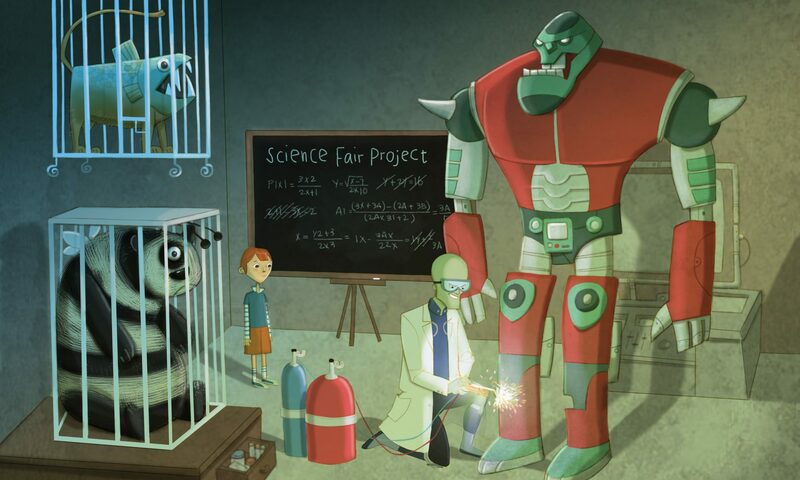 Check his portfolio for more examples of Peter’s illustrations! Mickey & Genie illustration by Phil Wilson. 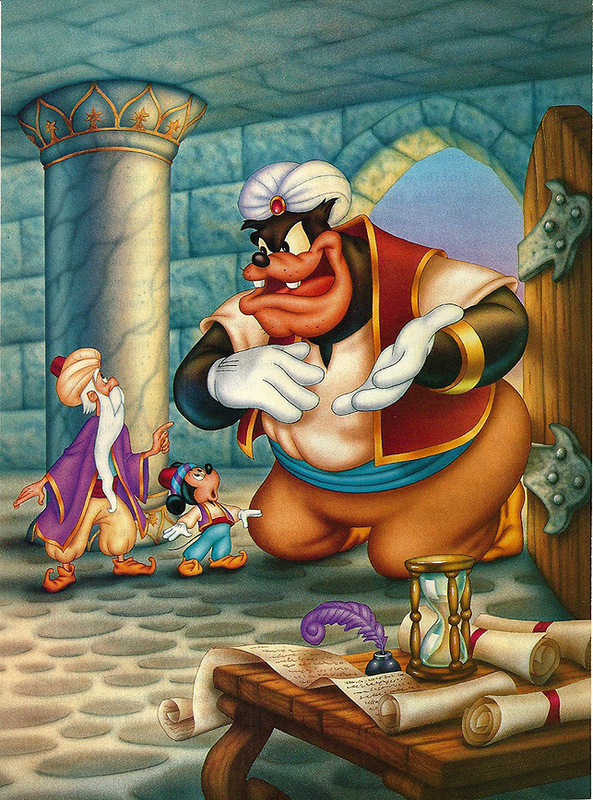 This is one of the many, many book illustrations that Phil has completed over the years for Disney. See his portfolio for more Disney art. Another example of retro art by Larry Jones. Check his portfolio for more examples! 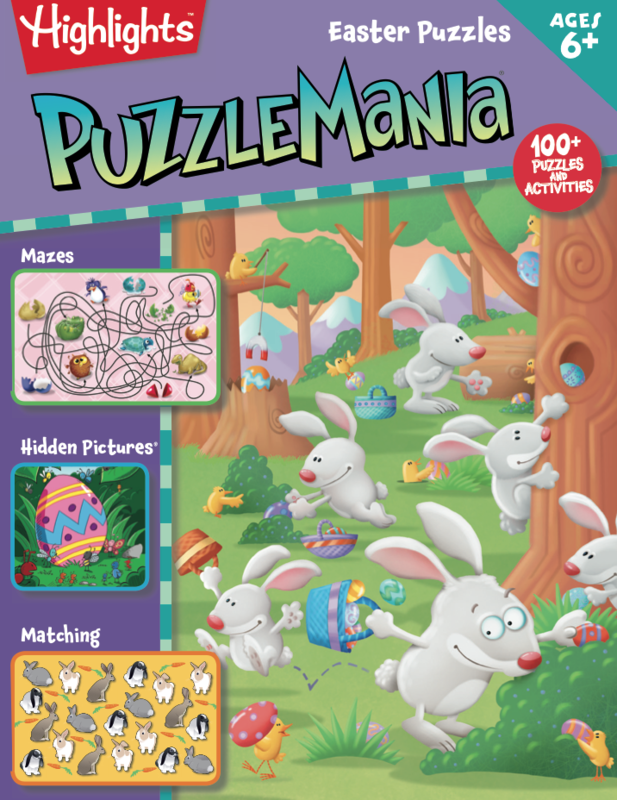 Recent Puzzlemania Cover for Highlights by Peter Grosshauser – Easter Madness! View Peter’s portfolio for more fun illustrations! Halloween – a favorite time of year for many of us! Three great images to help you have fun with the fall season. Check George Schill’s portfolio for more great art! 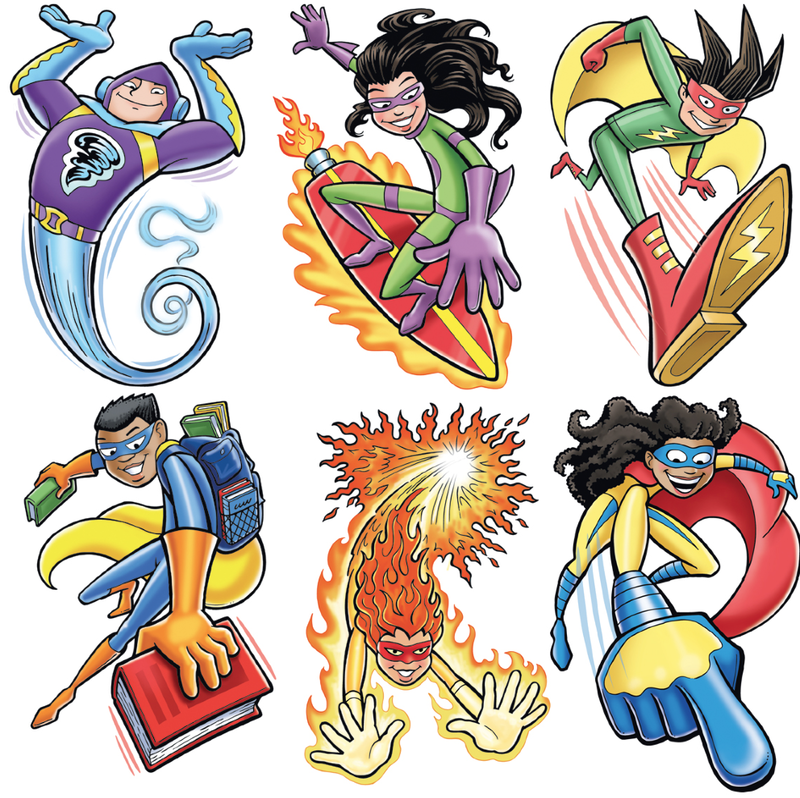 A fun group of kids character art by Larry Jones – view his portfolio for more zany art for your next project! Over the years our artists have created many puzzles and mazes for Highlights – they create a magazine called Puzzlemania for children. 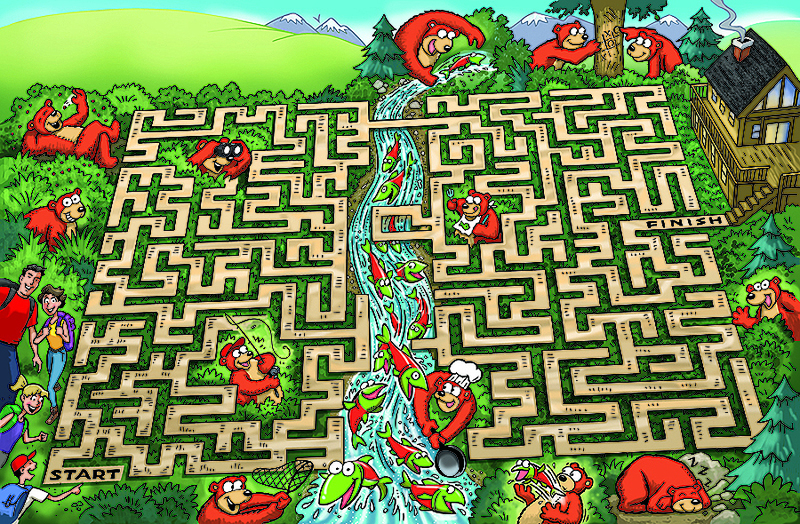 This is a recent maze that was illustrated by Larry Jones. Alien Dude! 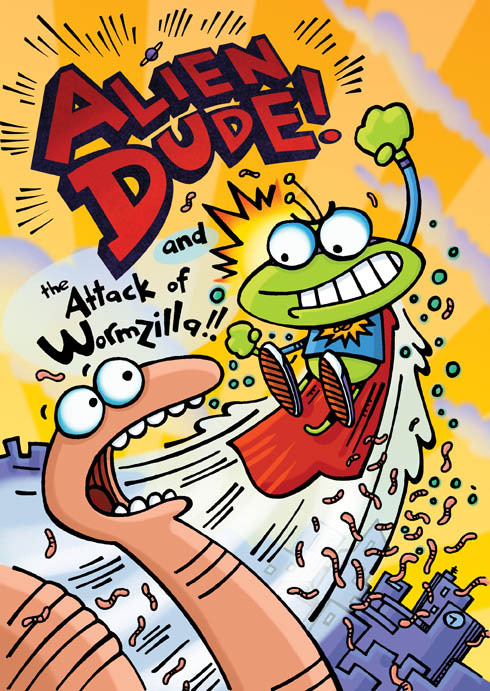 And the Attack of Wormzilla! 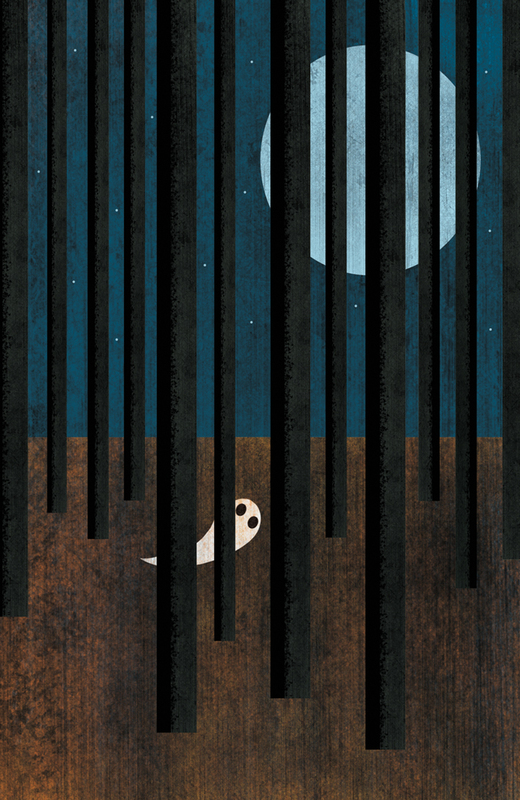 This is the cover illustration of a recent children’s book illustrated by Peter Grosshauser for a self-publisher. Check Peter’s portfolio for more examples of his wild and zany art! 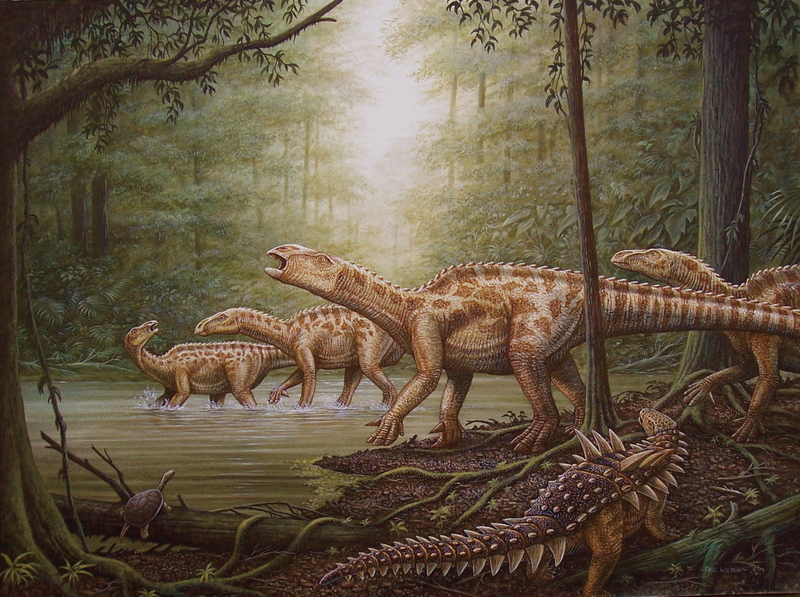 Phil Wilson just created a new dinosaur painting – Iquanodon herd crossing a river while a Polacanthus watches nearby. Check his portfolio for more exciting dinosaur illustrations!